Walter Fuller Park, 7891 26th Avenue North. The Green Thumb Festival is seeking adult, teenage, and family volunteers for the annual Arbor Day celebration. Volunteer shifts: 10am - 12pm; Noon - 2pm; 2 - 4pm. 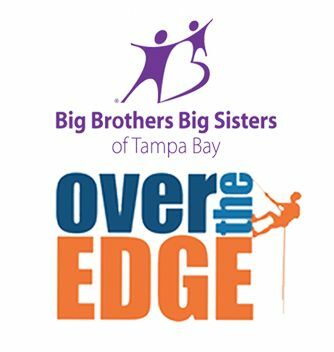 Big Brothers Big Sisters "Over the Edge"
Saturday, May 2, 8:30am - 12:30pm (all 4 hours or a 2-hour shift). Participants will be rappelling 19 stories down the side of the building. Volunteers are needed to help participants remove the rappelling gear once they reach the ground. Then the volunteer will take the gear back up the elevator to the 19th floor. Saturday, May 9, 2 - 6 pm.